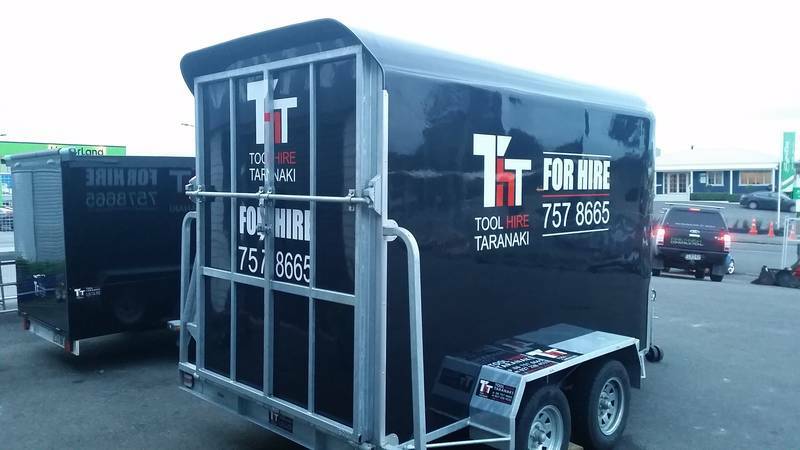 Locally owned and operated, Tool Hire Taranaki (THT) offers a full range of tool and equipment hire in Taranaki for the tradesperson, business and DIYer alike. 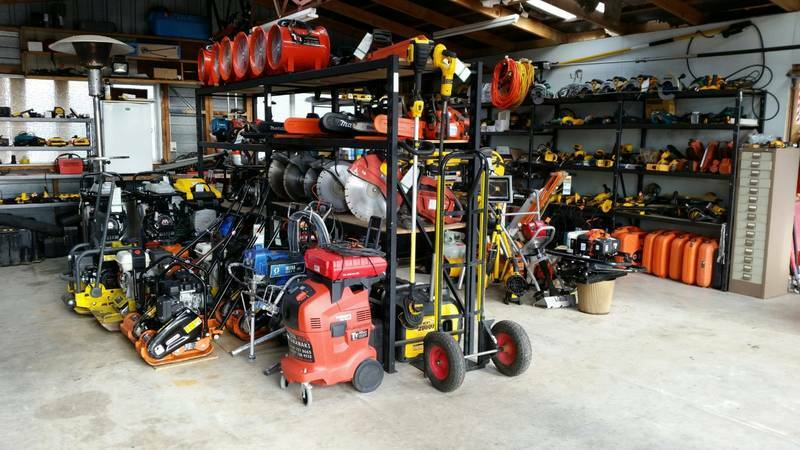 Here to take the hassle and expense out of your construction, maintenance, DIY or landscaping project. 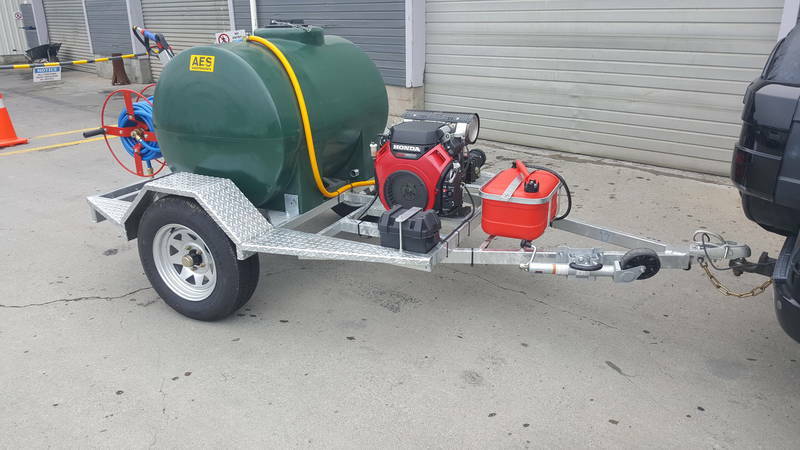 From concrete or earth works to water blasting and construction...trucks, trailers, access equipment and even the trusty wheelbarrow. 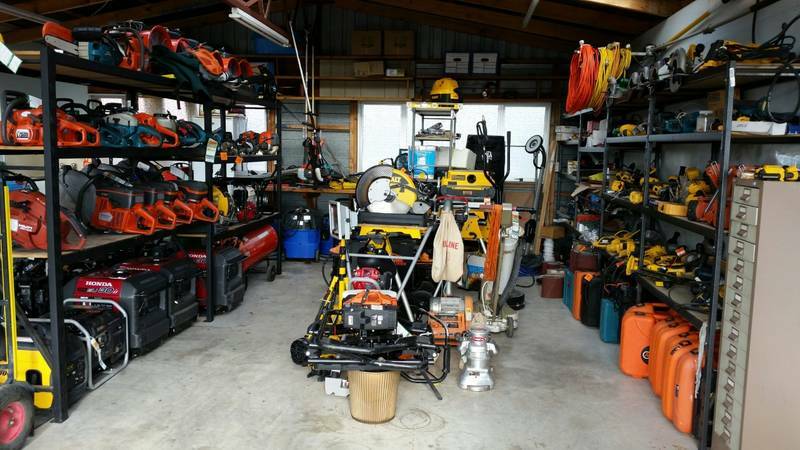 With THT, you pay for what you use and how long you use it for, specialising in the short and long term hire of professional quality, reliable tools and equipment. 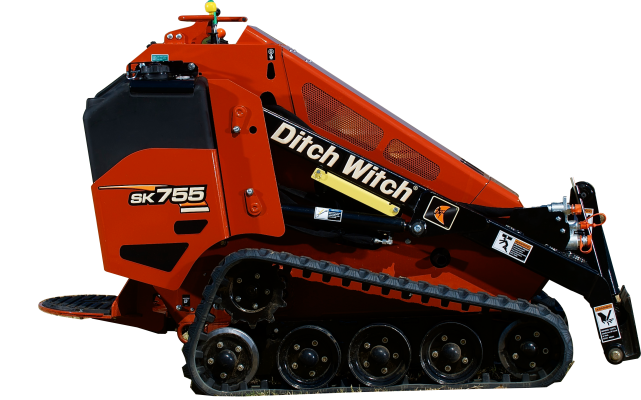 We can provide free advice and instruction on the safe operation of all our hire equipment and also have the safety accessories available to suit your hire. 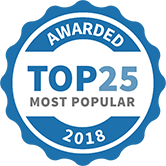 Owner, operator Daniel Lock has more than 15 years’ experience as a builder and has worked in all aspects of construction…Daniel knows the right tool for the job. 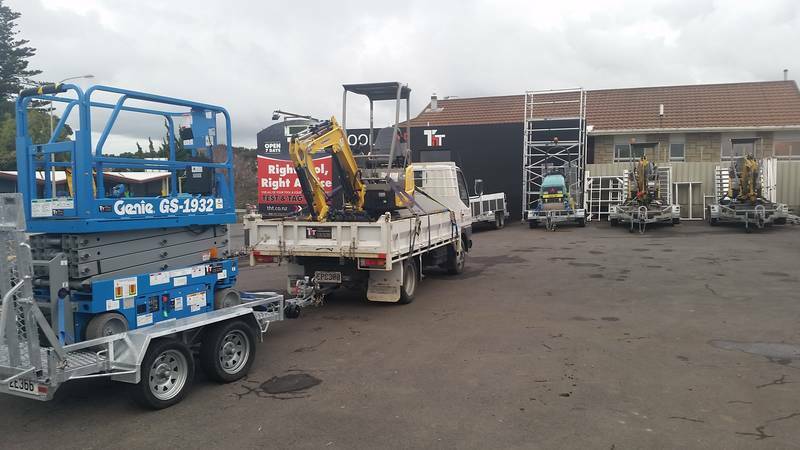 THT also offers Test & Tag so you can drop off your tools and equipment for testing and pick up at a later convenient time. We are open 7 days a week and offer an after hours service. 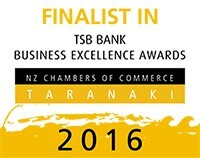 We are proud to be a member of the Hire Industry Association of New Zealand and the Taranaki Chamber of Commerce. 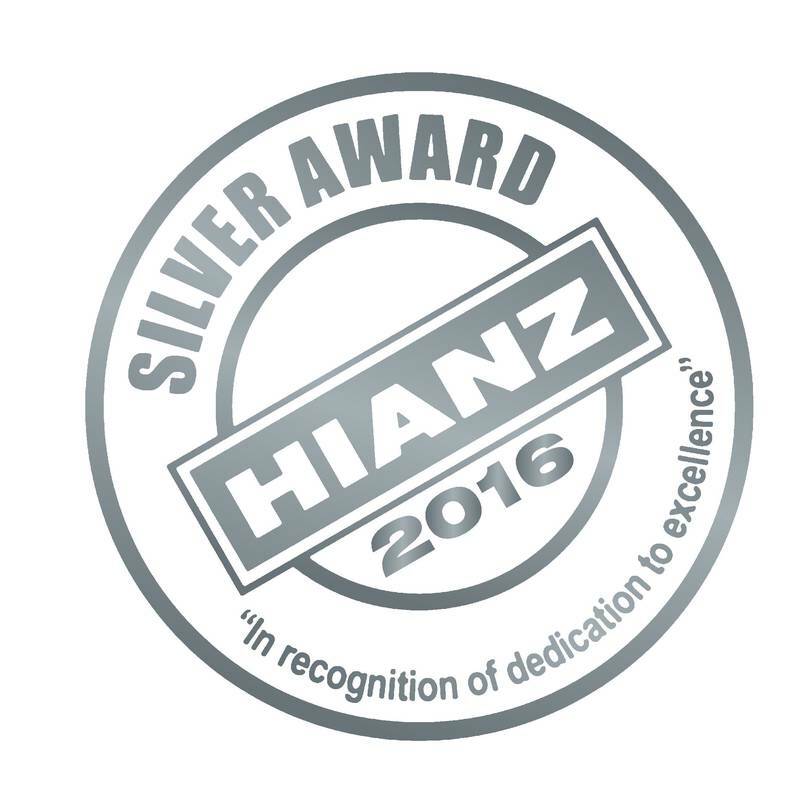 Winners of the Silver Hire Industry Association Award 2016 and finalist in the Chamber of Commerce Business Excellence Awards 2016. 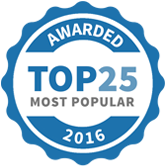 Tool Hire Taranaki Limited has been selected as one of our Most Popular Home Improvement Specialists!